Seven Chimneys Farm is located against the Mississippi River levee in the heart of the Delta near Clarksdale and Friars Point, Mississippi. The complex is comprised of the oldest house in northwest Mississippi along with a newly built barn/lecture-performance space/artist loft, a pottery wheel house and several shacks and an airstream for guest accommodation. There is a 1950s pool house and a pool as well as a quarter acre fenced garden. Seven Chimneys is located eight miles from world-renowned Clarksdale, Mississippi, the birthplace of the Blues, as well as being four miles from Friars Point, Mississippi, the birthplace on Conway Twitty. 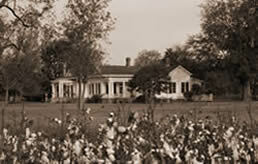 In keeping with the birthplace theme, Seven Chimneys is also surrounded by Stovall Plantation, the former home of Muddy Waters. 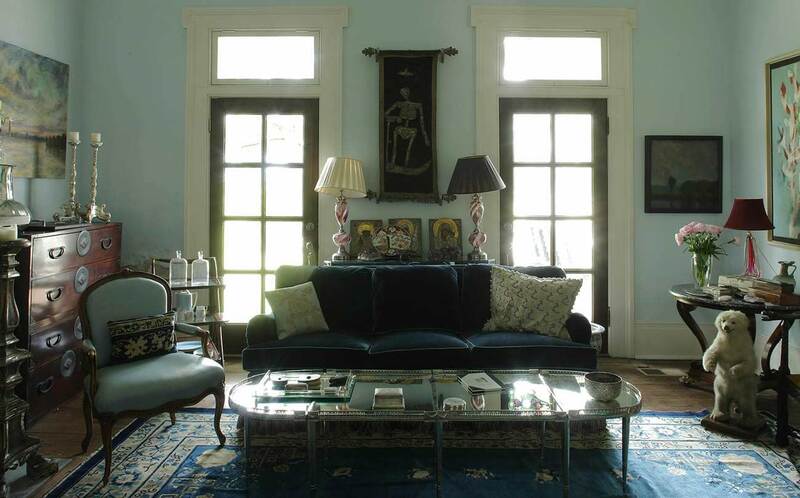 The house has been fully restored using historic records. Seven Chimneys Farm's vision is twofold. It is meant to be both a comfortable, relaxed place for folks who want to enjoy fresh country air and get a taste of the rural south while visiting the Mississippi Delta region. Equally important, it acts as a center for cultural arts education, providing classes and workshops both to a larger national audience and the local community across a wide variety of horticultural, culinary, literary, visual and audio arts. Seven Chimneys also hosts a wide variety of artists in residence, bringing both our Delta culture to a wider national and international audience, while exposing the Delta to other cultures and influences. For a wide spot in the road, the Mississippi and Arkansas Delta has punched well above its weight in terms of cultural contributions, and Seven Chimneys provides a new and exciting incubator for continuing that tradition.